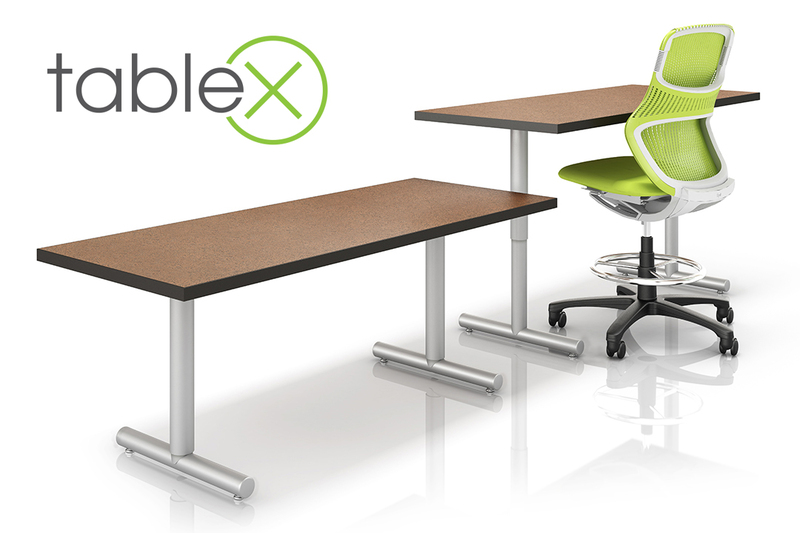 Our TableX sales representatives can help you with specification, discounting, and finding a dealer. Please select your state to the right and feel free to contact your rep today. We are always considering new independent rep firms for specific territories. Interested? email Scott Quandt, scott@tablex.com.